• Is the team or individual reasonably happy and motivated? If not, some issues may need attention before attempting to invest and reward employees. 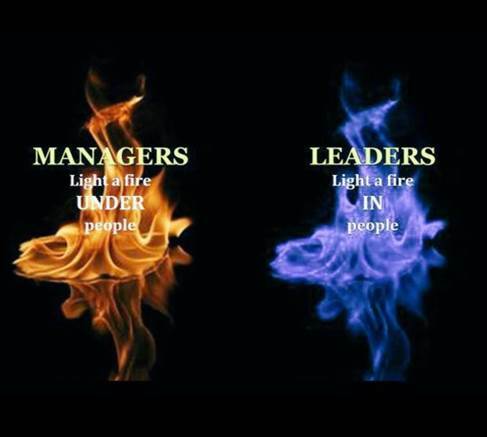 • Assuming the team or individual is happy and motivated, as leaders, we should seek ways to “light fires within people.” Along this path, leaders need to explore ways to continuously invest in and reward talent for retention purposes. Back in 2004, AgCareers.com developed a program to help spread the word on college campuses about the AgCareers.com website and the employment brand of many of our partnership clients. The idea was to hire college students to be AgCareers.com representatives on their campuses and give informative presentations to clubs and organizations about the website and showcase the types of internships and jobs that could be found on AgCareers.com. 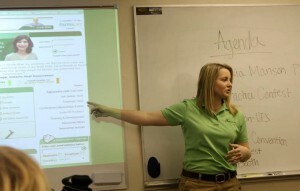 Over the course of 11 years, AgCareers.com employed 50 students from 63 different campuses and quickly became the industry model for campus ambassador programs. Many others in the industry have come to us for assistance in developing their own programs, which has lead us to develop this top 10 list of things to consider when developing a campus ambassador program. 1. Ambassador programs are much like internship programs; you must be committed to achieving success. Depending on the size of your ambassador class, the length of their term and the duties they have, you more than likely need to dedicate a large portion (50-80%) of someone’s plate to effectively running the program. 2. Understand that students are most likely to be reachable at night. The person on your staff who manages this program must be able to flex their time. 3. Develop some type of accountability model for your ambassadors. While attending an AgChat conference I had the opportunity to listen to a gentleman by the name of Matt Rush. Matt is a fourth generation farmer and cattle rancher from New Mexico. He is also the Executive Vice President of the New Mexico Farm & Livestock Bureau. 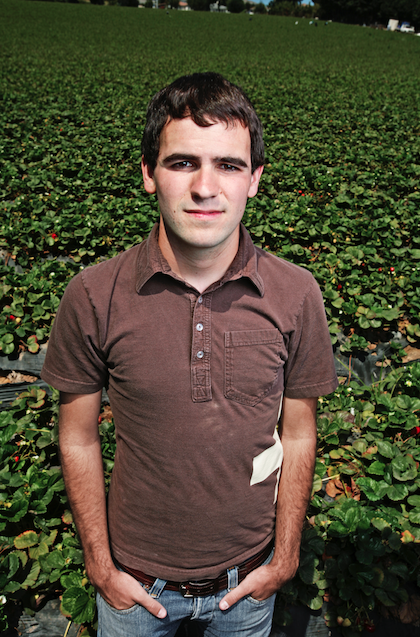 Matt is very passionate about his values and the future of agriculture. I really enjoyed his keynote speech and thought his message would fit perfectly with our topic of ag-vocating. Today, probably more than ever, it is extremely important for all of us to advocate for the agricultural industry. In a world where information is at our fingertips, it is our responsibility to be sure that people are receiving the correct information about the industry. Matt Rush broke down our responsibility using the three V’s. He explained that we all need to be viable, valuable and visible when we agvocate. One of the biggest challenges employers in the agriculture industry face is finding and retaining talent. This is where AgCareers.com comes in! The AgCareers.com job board is unique in that it allows employers to post their jobs, exposing these opportunities to candidates with agriculture backgrounds, knowledge and/or education. These candidates apply directly to these opportunities, connecting employers with the right talent. Additionally, employers have another tool at their disposal, the AgCareers.com resume database. Many candidates are open to new job opportunities but are not necessarily actively applying to open positions, so they will post their resumes in the AgCareers.com database, where potential employers can contact them. In Canada, I have been lucky to work with some fantastic employers who are looking for talent to fill exciting job opportunities in agriculture. One of the most successful sectors of agriculture for filling positions using AgCareers.com has been Agronomy. One recent success story is Allam Farms Partnership, located in Ardrossan, Alberta. Allam Farms grows wheat and canola, and in the past has grown a variety of crops such as peas, lentils, barley, faba beans, oats and hay. New to 2016 is malt barley! They are a thriving business having experienced exponential growth over the past few years and AgCareers.com has been pleased to assist on the recruitment side! Charlotte Smith serves as Accounting Manager for AgCareers.com and has done so for 8 years. 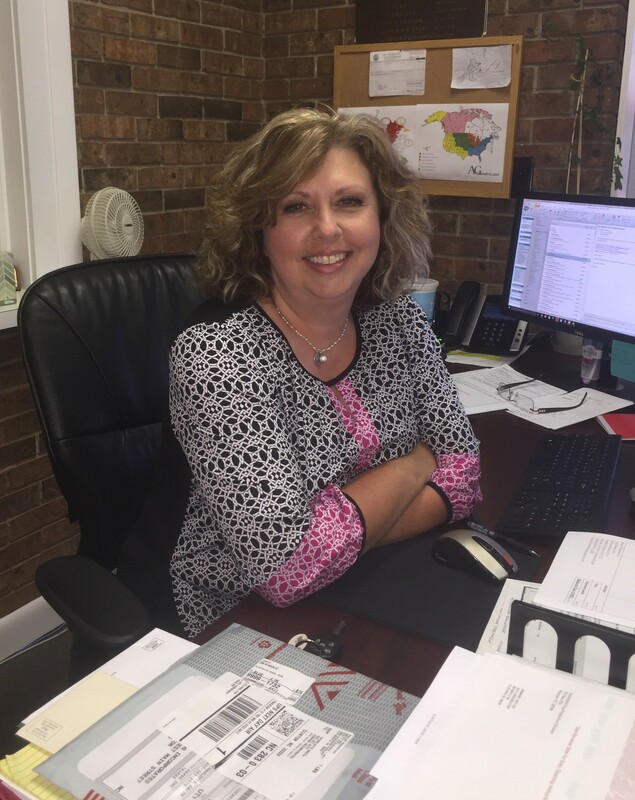 She works from the AgCareers.com headquarters in Clinton, North Carolina. I manage the day to day accounting and financials for the AgCareers.com group of companies, and I serve as the Administrator for our sales database. The diversity of my job. There is never a dull moment and I get the opportunity to meet new people on a daily basis from all over the world! Take advantage of the resources at your fingertips! Search for talent, get signed up for current salary compensation data, and come meet the team at our AG HR Roundtable! It’s a common problem for HR professionals dealing with rural recruitment: how do you get new employees to stay? How do you avoid the high turnover that often comes with recruiting in very remote, rural areas? One method that we have often heard is effective is getting new employees involved in their communities. When there isn’t even a semi-metropolitan area nearby, it definitely makes a big difference to involve employees with those around them to better enjoy their surroundings. Early in my career, during the mid-90’s I was in a role that allowed me to help an organization grow very rapidly. My responsibilities included both talent acquisition and helping develop and deliver leadership training programs. It was very rewarding to not only help recruit top talent to a growing company, but to be a part of helping them grow professionally with respect to their leadership skills. The ownership of the organization would routinely review our training content to ensure alignment to the mission and vision of the company. During one such point, an executive the family had hired requested our training team incorporate some content around “accountability”. 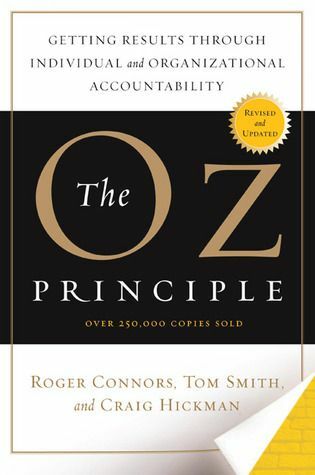 Following some research, our team adopted the content and principles within the book The Oz Principle by Roger Conners, Craig Hickman, and Tom Smith. This book focuses on how personal accountability is the critical path/journey to organizational accountability. I cannot go into much detail, but during the mid-90’s, while incorporating The Oz Principle into our training programs, I experienced a work-related challenge that was very painful for me personally and professionally. Basically, I was very deflated and unimpressed by a hiring decision that ownership had made. Initially for several months, everyone knew how I felt about this decision; not only my co-workers but my friends and family. Looking back, I’m not very proud of my actions and attitude during that time. In fact, it almost cost me my job! But, fortunately and thanks to some very concerned team members, I was able to apply the principles outlined within The Oz Principle and “rise above my circumstances” while learning and growing from the experience. 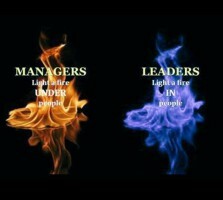 I’ve told many people, I’m a much more successful professional and leader today as a result of this experience.